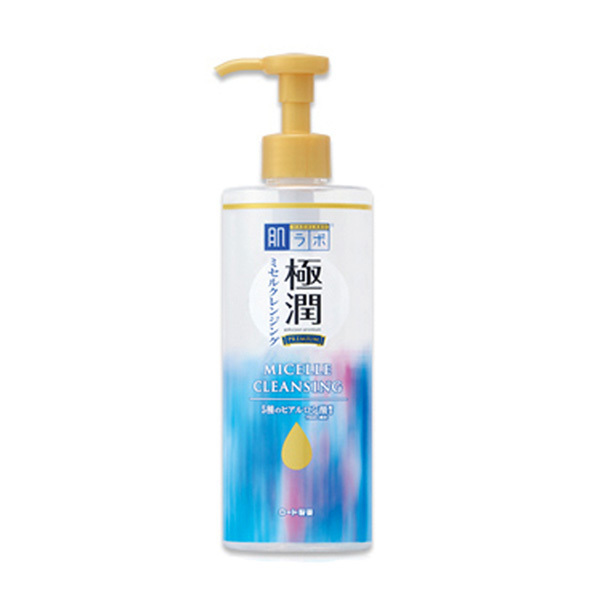 ●Original cleansing lotion created with micelle technology. ●Five types of hyaluronic acid (moisturizer) formula. ●Rich consistency that will not only remove your makeup but also restore the elasticity of your skin after every use. ●Mild acidity. Fragrance free. No coloring. Alcohol (ethanol) free. ・Stop using the product in case of redness, swelling, itching, irritation during use or after sun exposure. Consult with a dermatologist if any of the symptoms persist after use. The symptoms may worsen if you continue to use the product. 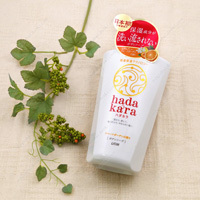 ・Do not use in body parts with wounds, swelling, eczema, rashes, etc. 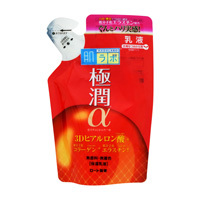 ・In case of contact with the eyes, do not rub and rinse immediately with lukewarm water. Consult a specialist if the irritation persists. 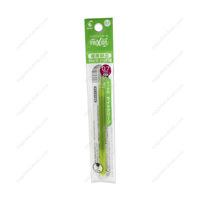 ・Be sure to close the cap after use and use as soon as possible. ・Be careful when using the product as it may stain your clothes (depending on the fabric, it is hard to remove).